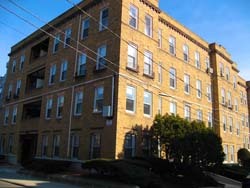 Fineberg Management has a combined 30 apartments in its properties at 4 and 8 Vinal St. in Brighton. 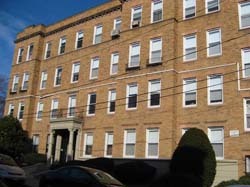 Both addresses are three-story brick buildings in a very pleasant hillside setting, with the Green Line close by. 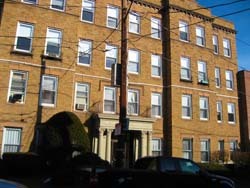 Also within a short distance are the shops and stores of Commonwealth Avenue in Brighton and Harvard Street in Brookline. On-street parking is by resident permit.